Harrowgate Neighborhood.Excellent opportunity for investor to add to their portfolio or ideal opportunity to build. Lot dimensions are 14 X 64.9. 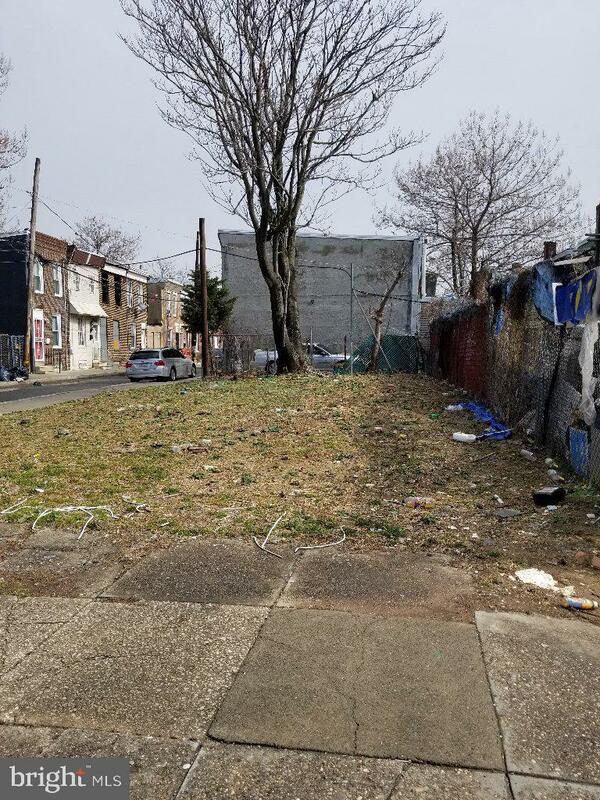 This 909 sq ft lot is zoned RSA5 and ready for development! Lot size Walkscore of 93, Transit score of 71 and bike score of 73, This property is just steps away from everything you need, restaurants, grocery stores, coffee shops, parks.